January 17th in Plugin Lists, Wordpress Tips by Wordpress Jedi . November 15th in WordPress Themes by Wordpress Jedi . WordPress and WooCommerce make it much easier to bring your store online. We have already covered plenty of themes and plugins that can give your site a professional makeover. Ace is another attractive theme for electronics stores. It has a responsive design and AJAX search. Your visitors will be able to filter products by various factors. July 14th in WordPress Themes by Wordpress Jedi . Plenty of people buy gadgets and home appliances online these days. If you are in this business, you need to make sure you have a user-friendly website to better serve your customers. 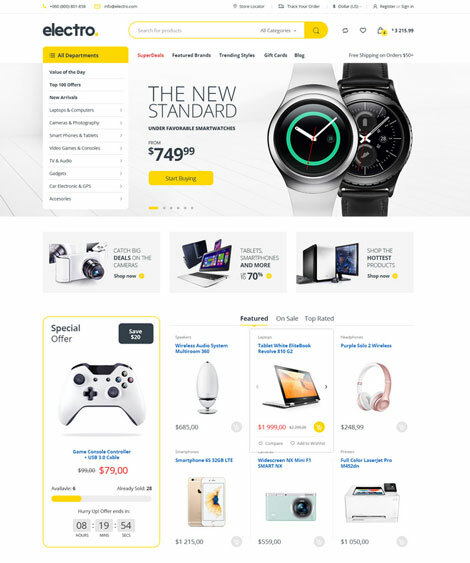 Techstore for WordPress is an attractive WooCommerce theme that lets you bring your electronics store online. It has 3 homepage layouts, a responsive design, and AJAX search. In order to sell products online like a pro, you are going to need an attractive, user-friendly website. 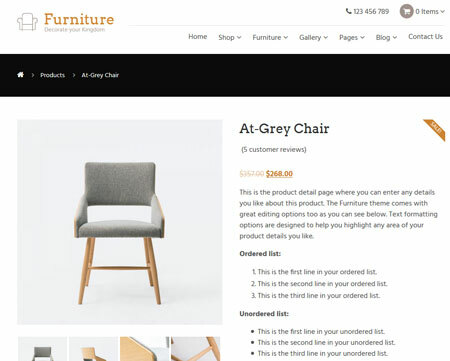 The Furniture theme is a WooCommerce template that lets you sell chairs and other pieces of furniture online. The theme has a responsive design and full-width slider. It has widgets to display popular and latest items. September 17th in WordPress Themes by Wordpress Jedi . So you want to sell your gadgets and electronics online? You are going to need a good looking website to get started. 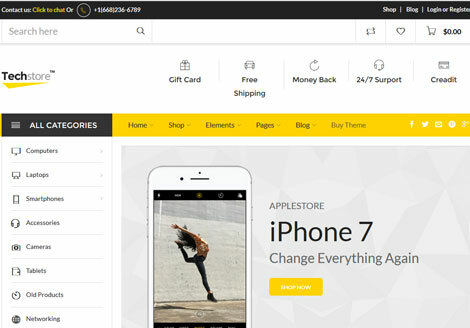 Electro for WooCommerce is an attractive theme that gives your store a professional makeover. It is powered by the Underscores framework and lets you use Visual Composer to customize its layouts. June 5th in Wordpress Plugins by Wordpress Jedi . Easy Digital Downloads is a wonderful plugin to use to sell digital products on your site. The plugin is powerful on its own, but you can always install additional extensions to do more with it. 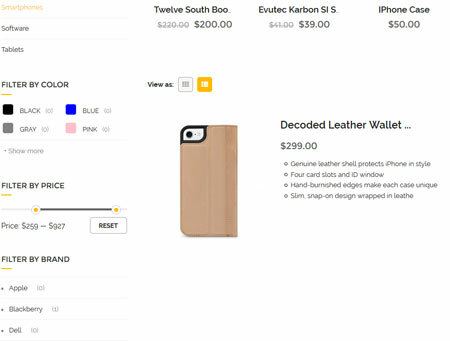 Purchase Limit is an EDD extension that lets you specify purchase limits for your products. 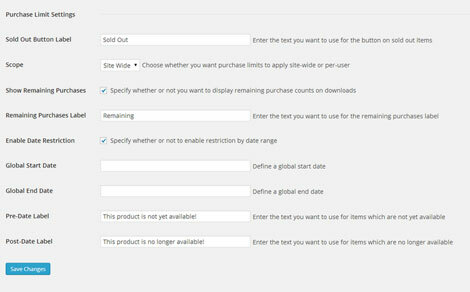 It also lets you restrict purchases to a specific date range. May 27th in WordPress Themes by Wordpress Jedi . Plenty of online stores are powered by WooCommerce. The plugin already comes with a lot of features to help you build a powerful e-commerce site. You are going to need a decent theme to give your site a professional look. 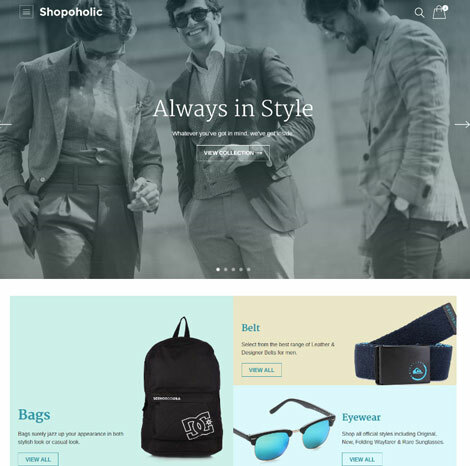 Shopoholic could be just what you need. It is a commercial theme with sliders, widgets, and other features to help you promote your products.